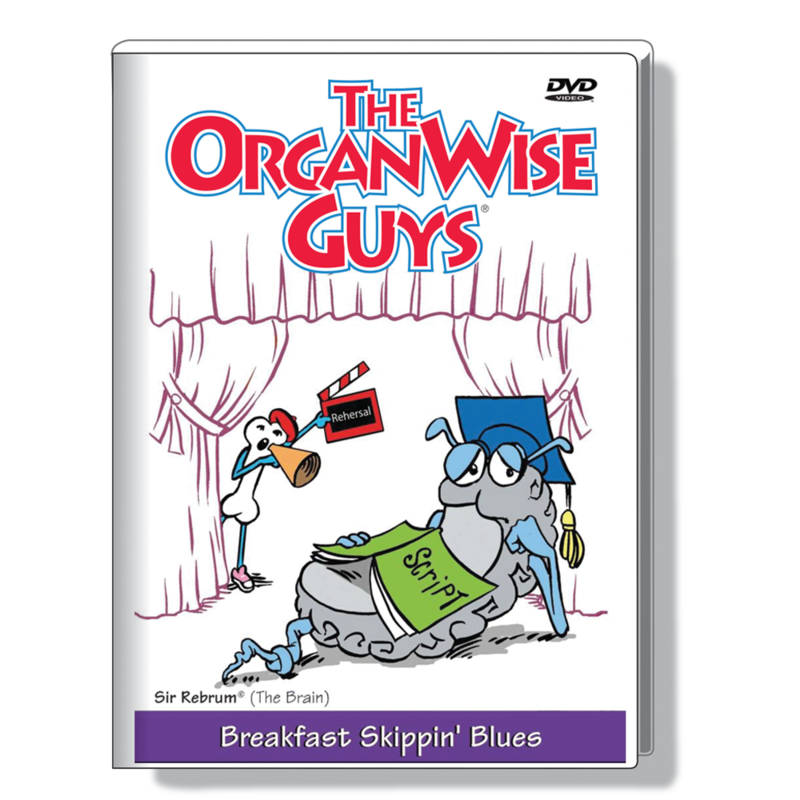 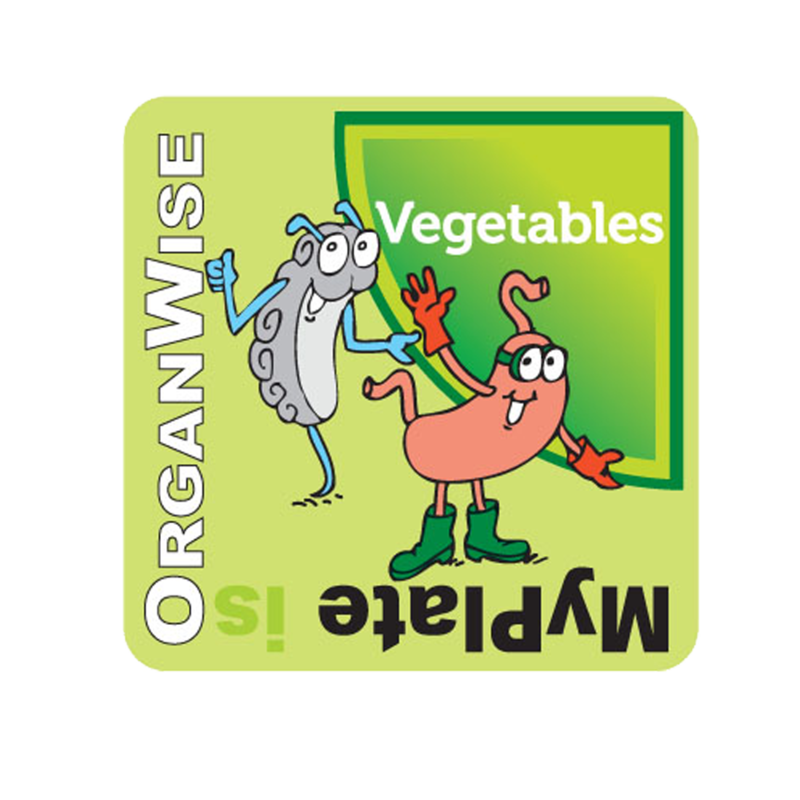 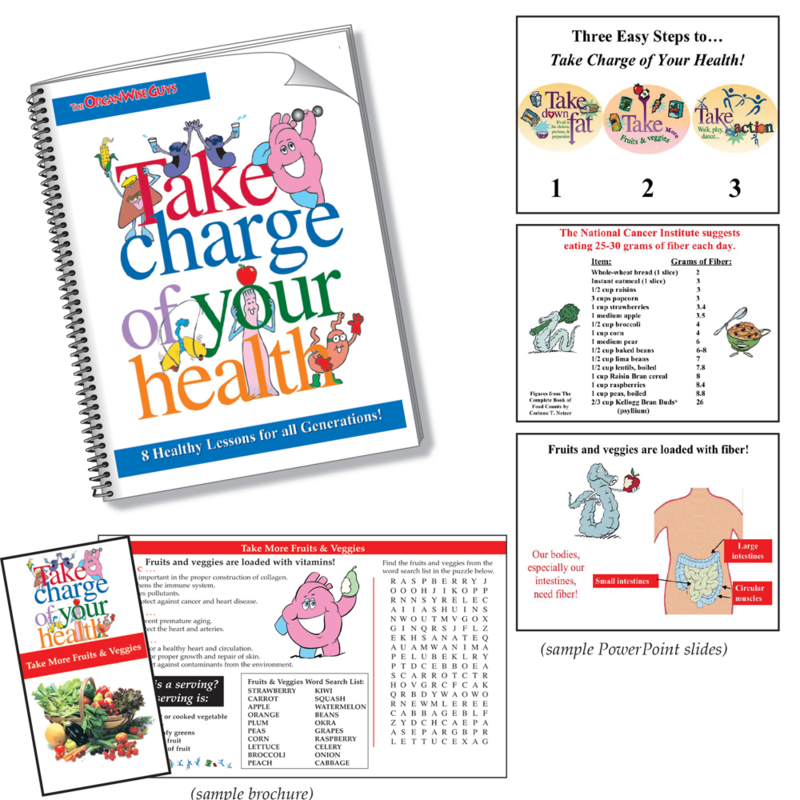 In this Take Charge of Your Health Speaker’s Kit, you will find an entertaining, informative program that will make teaching good health fun and interesting. 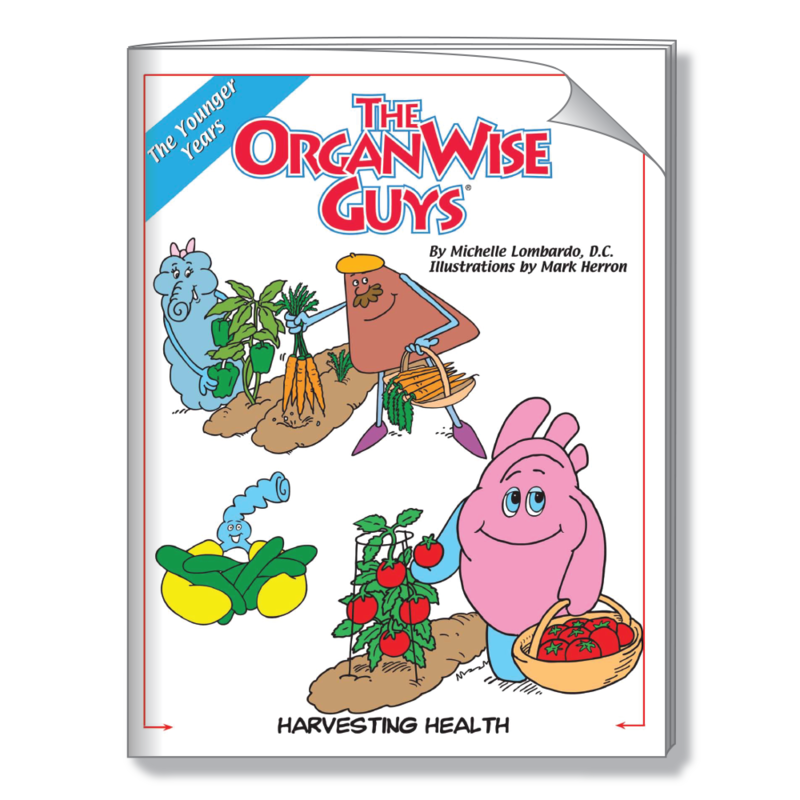 This kit is designed to help individuals understand why it is important for them to Take Charge of Their Health. 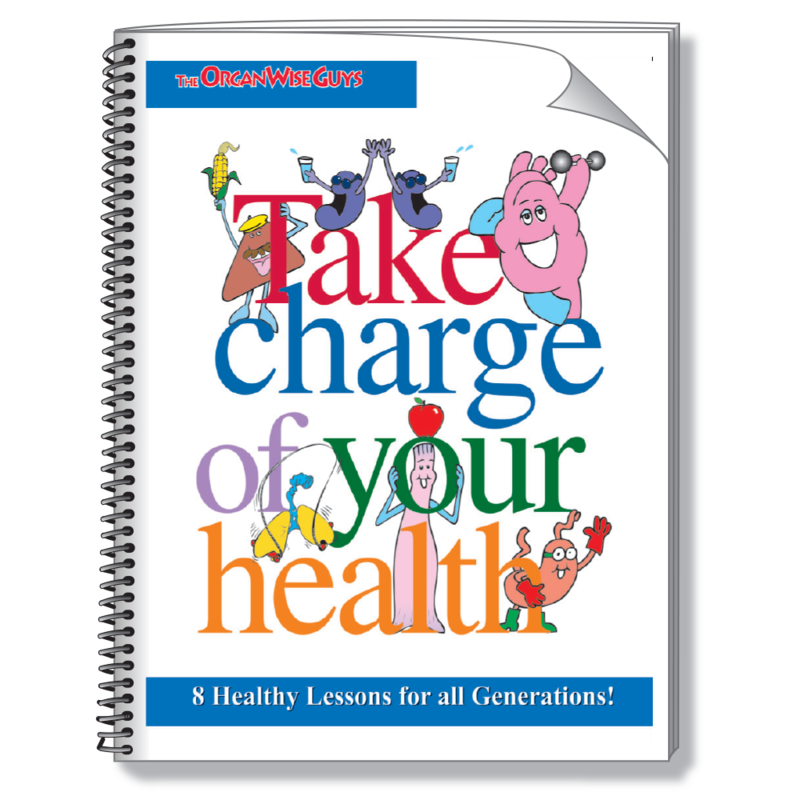 The presentations use the Take Charge of Your Health campaign messages of Take Down Fat, Take More Fruits & Vegetables and Take Action and brings these messages to life by emphasizing the importance of incorporating healthy habits into daily life.This kit includes eight complete presentations on a PowerPoint CD, eight easy-to-follow presentation scripts, interactive activities with master activity handouts and master brochures on disc to be copied for participants.